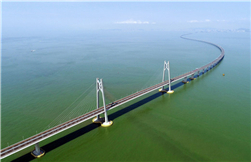 The Hong Kong-Zhuhai-Macao Bridge (HZMB) opened to traffic Oct 24, and here are some travel tips for Zhanjiang residents who plan a self-driving journey to Hong Kong or Macao. Chinese and ASEAN navies wrapped up drills at sea in their first joint maritime exercise on Friday. Sixteen medical staffs from Brunei, Philippines, Singapore, Thailand and Vietnam visited Southern Theatre Command No 1 Navy Hospital on Oct 23 for medical exchanges. Zhanjiang will decouple business licenses and operation permits -- both required for starting a business -- as part of a nationwide reform to be rolled out on Nov 10. 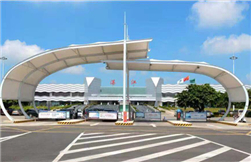 New air routes operated by Spring Airlines will connect Zhanjiang with Ningbo, Hefei and Shijiazhuang for the upcoming winter-spring aviation season beginning on Oct 28. Zhanjiang's air quality ranked first in Guangdong province from January to September. 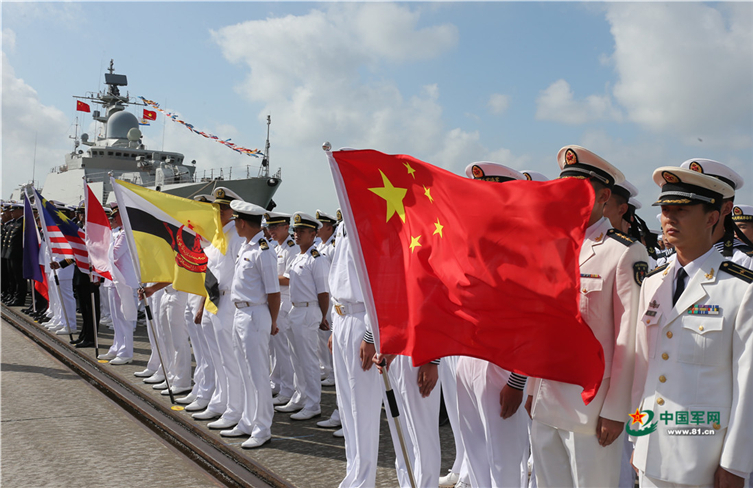 The first maritime field training exercise between the navies of China and the 10-member Association of Southeast Asian Nations (ASEAN) began in Zhanjiang, South China's Guangdong province on Oct 22. Chen Guangqin, a 19-year-old Leizhou native, along with his team members bagged one silver and four gold medals for China at the 2018 IDBF World Cup in Southwest China's Chongqing municipality.